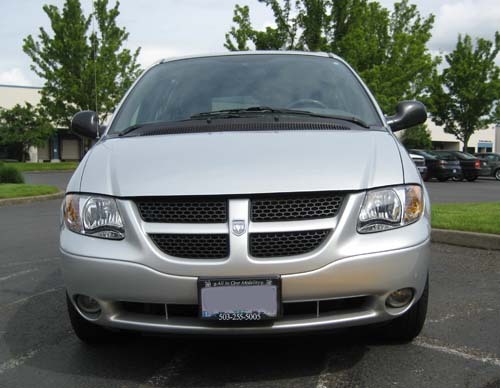 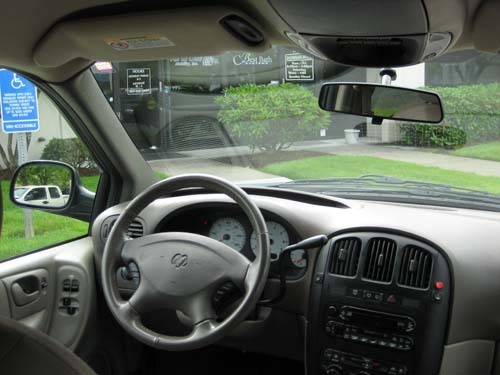 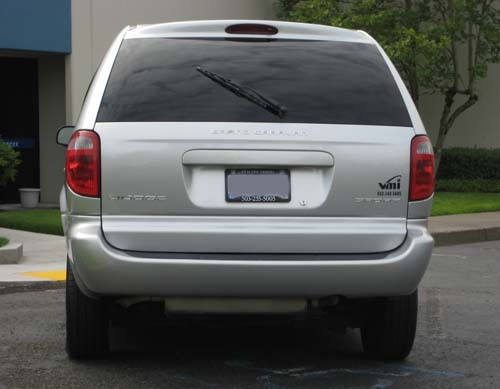 2003 Dodge Grand Caravan with VMI Northstar Conversion. 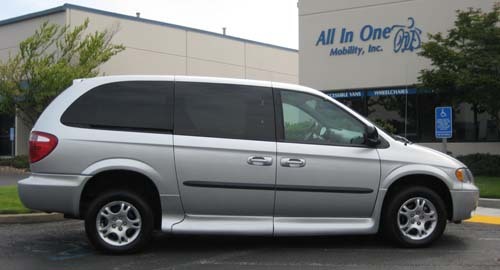 Silver, Cloth interior, Miles: 68,612, 3.8 V6 with 4-speed auto trans, PW, PDL, PM, CC, AM/FM cassette/CD, dual zone climate control w/ front and rear heat & A/C, ABS, dual airbags, tinted windows, alloy wheels, overhead console, power rear hatch, power driver’s seat. 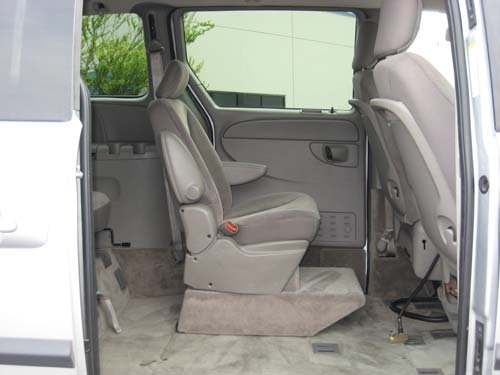 VMI Northstar Conversion: 10” lowered floor, power in-floor slide out ramp, power sliding side door, kneeling suspension, 4-point wheelchair restraint system, remote entry, EZ Lock in front passenger position, mid-row quick release seat. 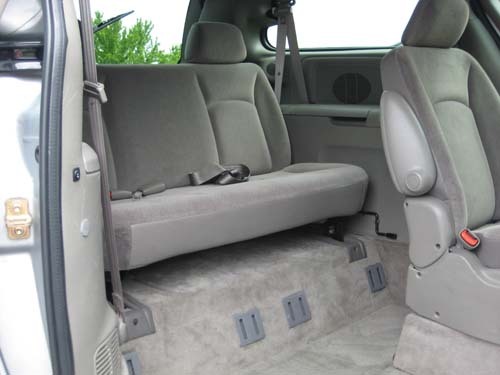 $22,900 This is a consignment.